The ELS15A from American Audio delivers high quality sound in portable, versatile, lightweight package. 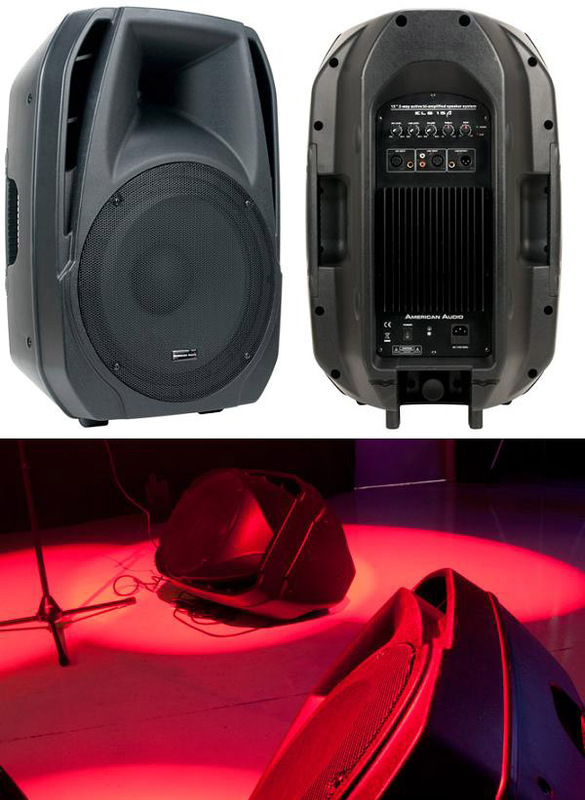 The ELS15A was designed as an affordable option for mobile entertainers and production companies who need great sound on small to mid-sized events. 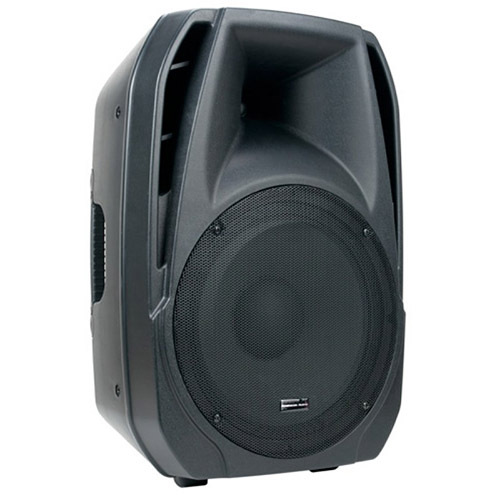 Featuring a 15-inch woofer and a 1-inch Compression Driver along with 4 way amplifier protection insure that the ELS15A is as reliable as it is great sounding. The included mixer has enables you to have a true standalone option if needed, or expand the number of inputs on your system. The cabinet features 9 Fly points, is stand mountable and can be used as a floor monitor. Microphone, and Line level controls with master volume. Crossover: @ 2.1kHz @ 12dB/Oct. Weight: 39.5 lbs. / 17kg.